Sufferers of knee pain know that nothing can kill your optimism for a recovery faster than a diagnosis of Osteoarthritis (OA). 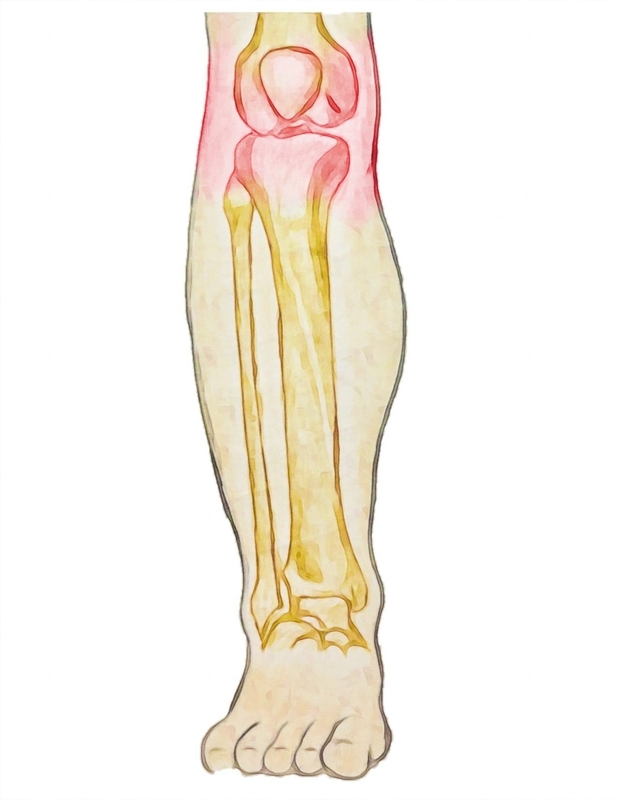 Osteoarthritis is often seen as a kind of death sentence for joints. Many people believe that if you have OA your pain will never improve and will only get worse until a joint replacement can be performed. In fact, joint replacements for hip and knee OA are some of the most common and indeed successful operations performed by orthopaedic surgeons. At least, this has been conventional wisdom for decades. Many of us see our bodies like cars, when a part ‘wears out’ it needs replacing with a new one. The truth is much more complicated, mainly due to our bodies’ incredible ability to adapt and change. Physiotherapists have always known that the pain and disability that comes with arthritis can be improved with a closely targeted exercise program. In some cases, the pain that is attributed to OA is actually due to another, entirely treatable cause. In other cases, strengthening the musculature around the painful joint can have a significant effect by providing the joint with extra support. The way we move is often affected negatively by pain and this in itself can create a downward spiral. This is not to say that in some cases, surgery is the best and most effective option to improve your quality of life. Rather that there is a strong case to see a physiotherapists to seek treatment for your knee pain first. Physiotherapists are highly skilled at identifying exactly what is causing your pain and helping you reach the highest level of function. In fact, a recent study has shown that with targeted exercises, directed by physiotherapists – many patients who were scheduled to have surgery were able to improve their quality of life dramatically, avoiding surgery and getting back to their favourite activities. While exercise is a very powerful treatment, it’s not that any exercise will take away any pain. To be effective, you will need to have a full assessment, with a personalised treatment programme from your physiotherapist. This can involve identifying weak muscles, limitations in flexibility, finding painful trigger points, restoring movement to stiff joints and providing bio-mechanical assessment to make a combination of changes that can make a large difference to your pain and activity levels. Your physiotherapist can also identify any external factors that may be contributing to your pain. This could be something as simple as unsupportive footwear or workplace set up etc. Talk to us to see how we can help you manage your osteoarthritis.